GeekiTikis: Count Chocula, Frankenberry, and Boo Berry! These Tikis are beyond awesome! 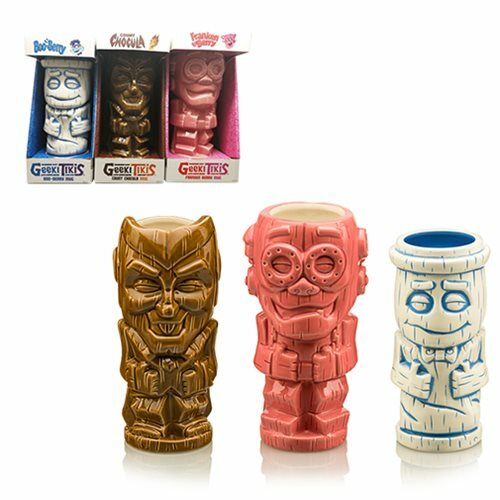 General Mills’ Count Chocula, Frankenberry, and Boo Berry Tiki mugs are delightfully fun, and they cleverly capture the characters’ spirits. You can pre-order the set for $60.00, if you cannot make it to San Diego Comic-Con 2018.